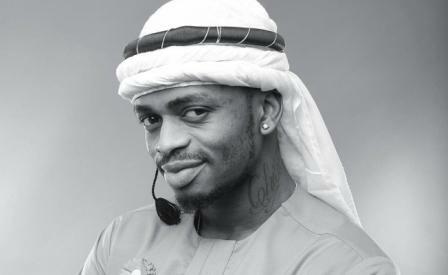 She attended Norkm Park High School for his secondary education and later joined Rosebank college in 2007 where he obtained a Diploma in Media studies and journalism in 2009. In 2006, while still a student at Rosebank College,she was approached about beginning a career in TV, which prompted her to take a gap year in college and began her career in the media. 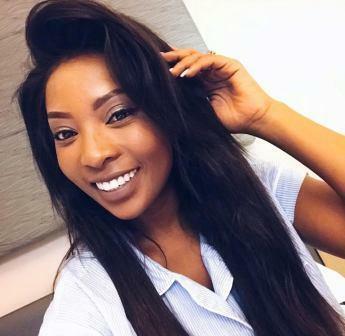 In 2013 she began hosting Zaziwa,a popular music talk show in South Africa,on SABC 1 and later became the co-executive producer for the show, but still continued to host. The show was temporarily cancelled due to scheduling difficulties. The show resumed on 8th November 2017 but was moved from its Sunday time slot to Wednesday nights. In 2014 during the 2014 FIFA world cup she was a co host of ‘Kasi ToFavelas’, a live soccer lifestyle show on SABC 1, which aired at 8pm. The same year she teamed up with the company for women and world’s leading direct-marketing company, AVON as the spokesperson/brand ambassador of the ‘Aspire’ fragrance. In 2015 she joined Metro FM, a station that promotes a modern South Africa and focuses on R&B, Hip Hop, Kwaito, Gospel, and Contemporary Jazz music. 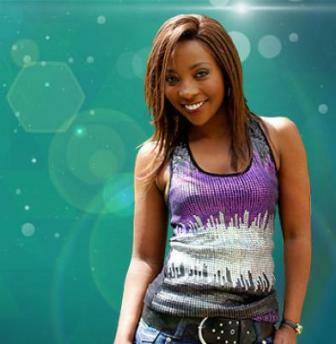 She co- hosts the Primetime Lunchtime show alongside Amon Mokoena. 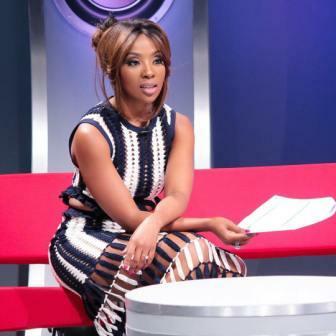 Pearl Modiadie spread her wings during the 2014 FIFA world cup as co-host of Kasi To Favelas, a live soccer lifestyle show that occupied the 8pm slot on SA’s leading channel SABC 1. 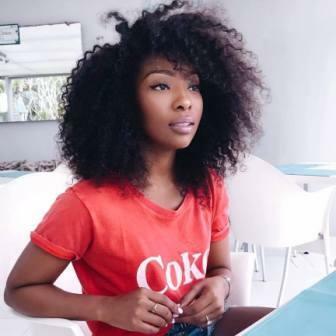 Her fashion flair was recognised by retailer Woolworths South Africa when she was asked to be part of their 2014 online and in-store winter and summer fashion campaigns which encourage fashion conversation on social media.